Welcome Summer –– and the books that beckon us to sit in a comfortable chair, dream, explore other places and other worlds. This month’s selection is the first of several book round-ups we are planning for summer 2016. 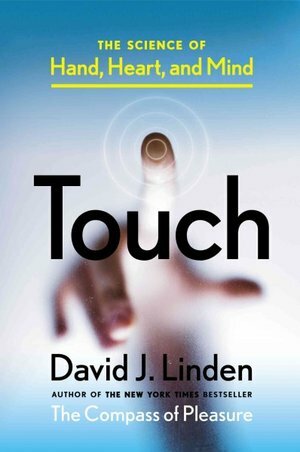 Stimulate your senses with works on touch, taste, weather, animal intelligence, amazing seashells, understanding our place in the galaxies, and a bold proposal to save our planet (and us too) by setting aside half of Earth as a conservation zone! Pulitzer Prize-winning journalist John McQuaid looks at flavor – there are five: bitter, salty, sour, sweet and umami (savory) – to decipher how it is woven into our genes, our cravings, our personalities and behavior. 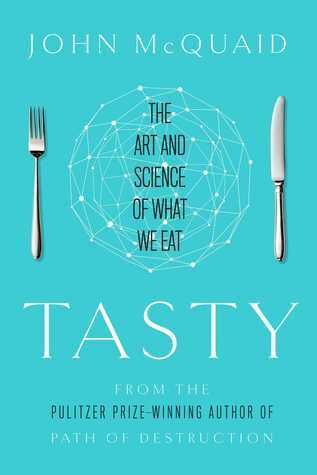 Believe it or not, the five basic tastes are central to our survival – and it begins in utero. Some people are predisposed to taste foods differently. 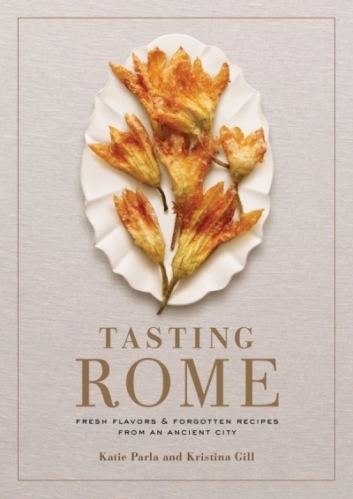 Two American women adopted Italy as their home – and offer up cucina romana across many venues that offer classics, sensational fare, and new traditions: bars and trattorias to food stalls on the street, What better way to discover Rome’s unique character, culture and history than through food and drink – a 2,000 year journey. 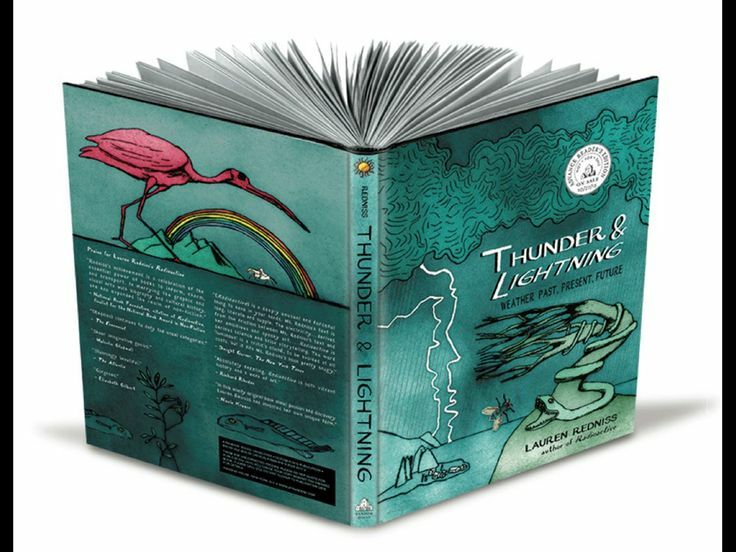 Thunder and Lightning, Weather Past, Present, Future. Lauren Redniss (Random House) Illustrated. 261 pp. $35. “[W]eather is the state of the atmosphere, whereas climate describes prevailing weather patterns on a larger scale. “But changes to climate, by definition, mean changes in the weather.” Redniss has her own point of view, which she shares visually and with words — a compilation of information, lore, legends, and interviews, plus fascinating artwork she has created – using illustration, photogravure, and photopolymer to keep you mesmerized. Does your powder room have a jar of long-collected shells from vacations? (Mine does!) Are you beach-bound this year? 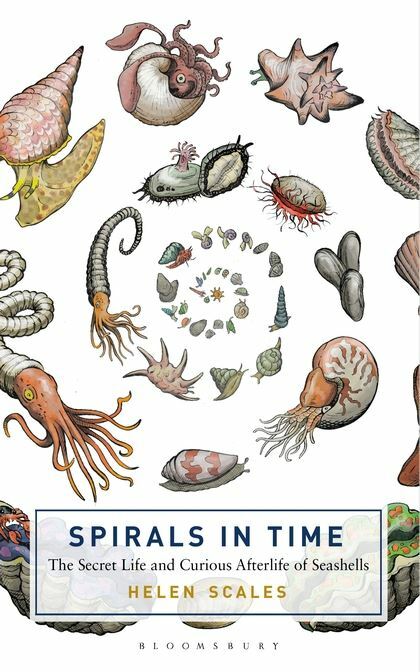 Perhaps this book is a take-along, whether or not you are beach-combing. 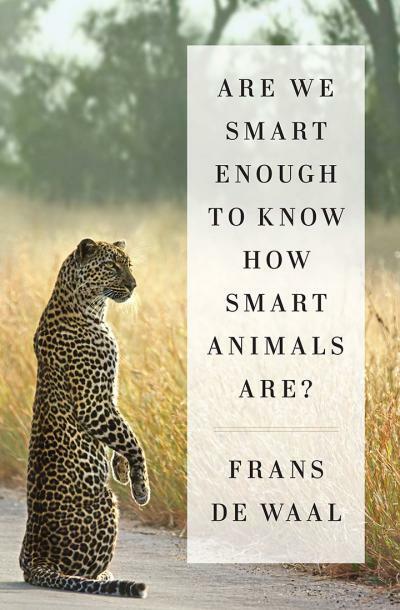 De Waal’s newest book (2016) looks at how other animals solve problems with tools, skills and evolutionary know how. 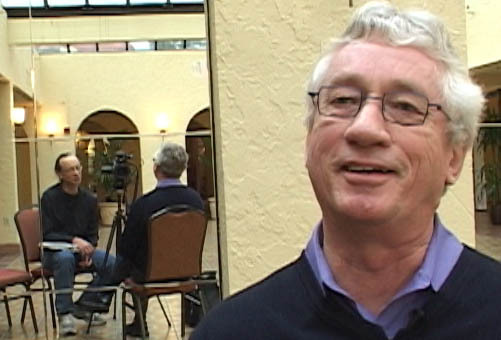 “What could be more dignified than primates who use their natural gifts to build a humane society?” Frans de Waal is a celebrated primatologist, and a prolific author, who manages to live in two worlds – as a serious researcher who has devoted nearly 40 years to the study of primate behavior and social intelligence, and as an author-communicator, with some dozen popular books that inform and illuminate the parallels between human and primate behavior His just-released book Are We Smart Enough to Know How Smart Animals Are? 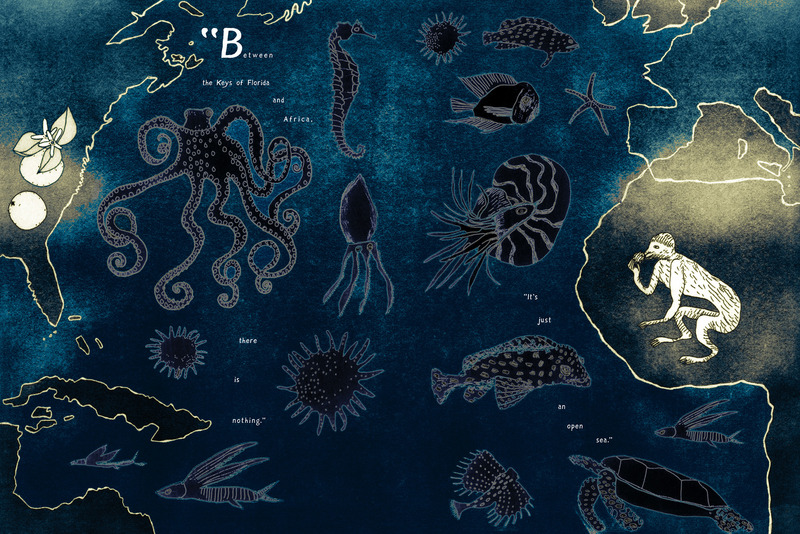 investigates how other animals, including octopuses, birds, even insects, can be adept at solving problems. A recent essay in The New York Times is adapted from the new book. 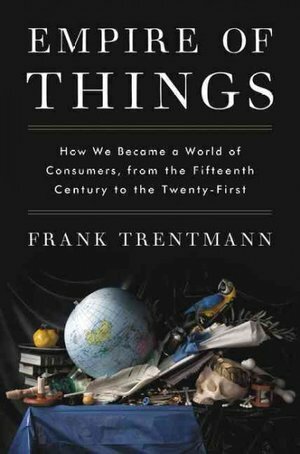 Mass consumption, material acquisition, consumption—the world’s history after the Dark Ages is replete with human desires for commodities and goods. Not a little of it has depended on conquest (land and natural resources such as mahogany, ebony, ivory), the establishment of colonies, and slave labor needed to produce commodities (sugar, coffee, rice). 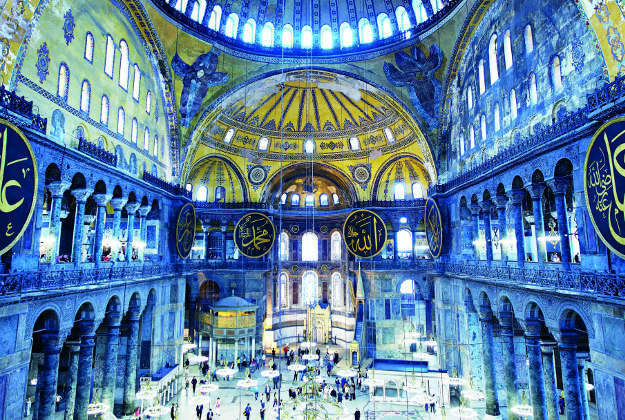 Before you travel the globe for peak experiences – see Lonely Planet’s volume below – Ed Wilson wants to get your attention, thank you! 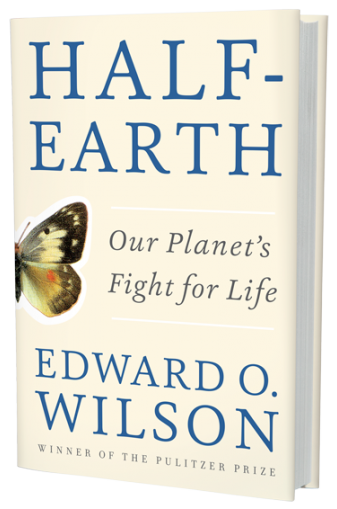 His vision: to save half of earth’s surface as conservation zones that reduce the crisis in animal and plant extinction. In an interview with Claudia Dreifus of Audubon Magazine, Wilson laments the state of the world, ““Everywhere, you see it…In New Guinea, forests are cut wholesale. In Central America, trying to find the forests, you have to go such long distances. The extinction is accelerating. The conservation organizations, they’ve only saved 20% of the endangered species. 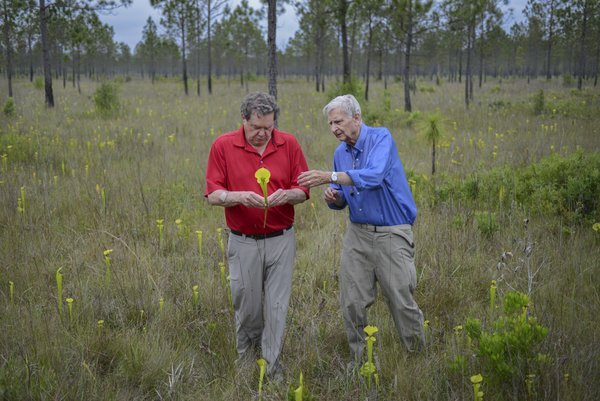 It’s far below what’s needed.” At the same time he’s an optimist—and he’s got a plan. Edward O. Wilson (right). 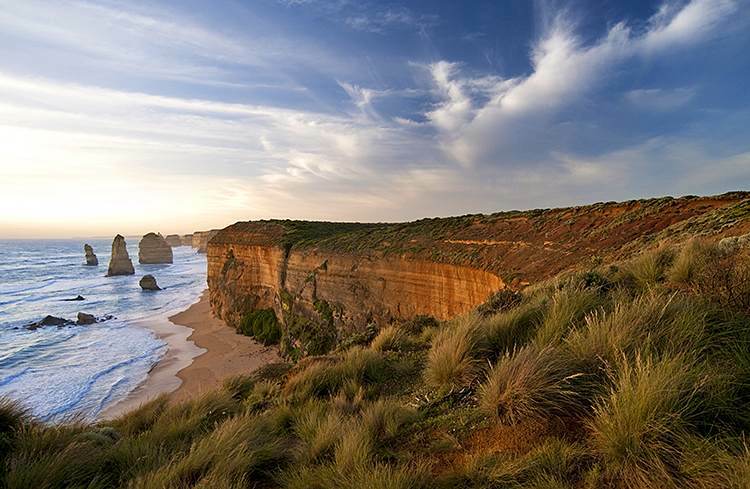 Photo by Carlton Ward, Jr.
Twelve Apostles, Australia. Photo by Pete Seaward for Lovely Planet. Depending on your age and savings account, this is the perfect book to plan the “bucket list” of amazing cities, sites and attractions for around-the- world travel for 10-20-30 years ahead. Your choice: travel planner or armchair comfort, it could be an indispensable tool or an excellent way to see places in absentia. Check out sights 11-20 with full color photos. Check out the book. Next edition won’t be out until 2019. 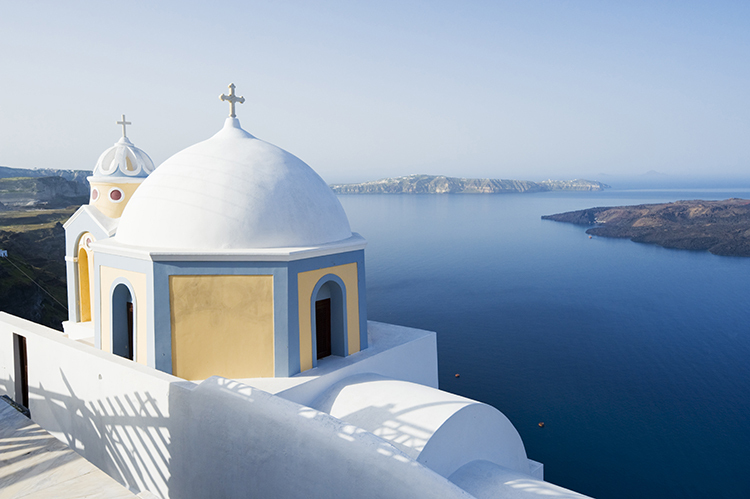 View of Aegean Sea from the clifftop village.Courtesy of Lonely Planet. 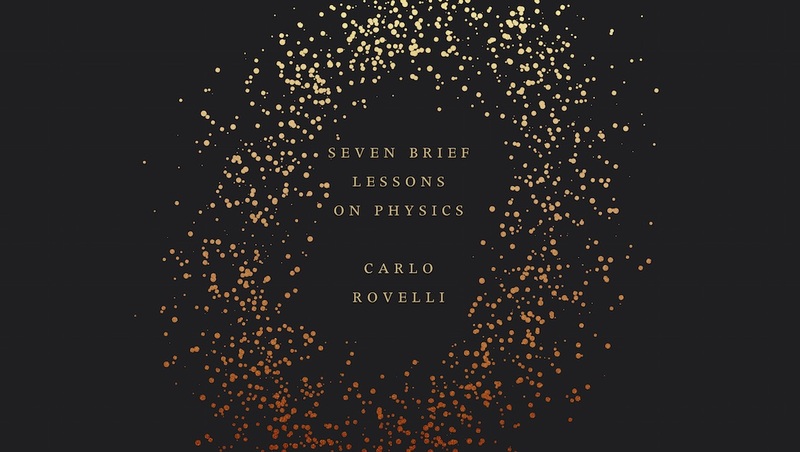 Rovelli’s eloquent lecture has been translated into a book of modest size and considerable effort to make physics accessible to all — from black holes to Einstein’s theory of relativity. It’s more important than ever, as theoretical physics and quantum mechanics make new advances to understand what it’s all about. 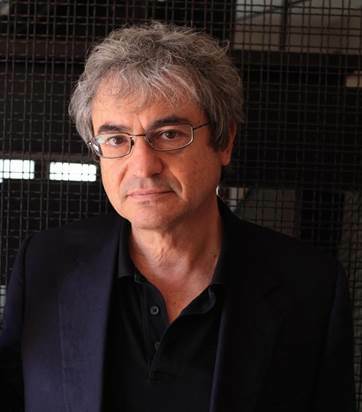 Mr. Rovelli is director of the quantum gravity group at the Centre de Physique Theorique of Aix-Marseille University in Provence. He’s been pondering this stuff for awhile, and this book became a recent best-seller that attempts to explain where everything (we humans are just stardust, he says) fit into the galaxies. 10 More You’ll Like: mysteries of health, heredity, immunity, consumerism, materials that transform the world, how compulsive media use is reshaping human experience, and the astonishing intelligence of birds. Bonus 10 on Architecture/Design: 10 titles that will delight, either as coffee table tomes or serious reading.